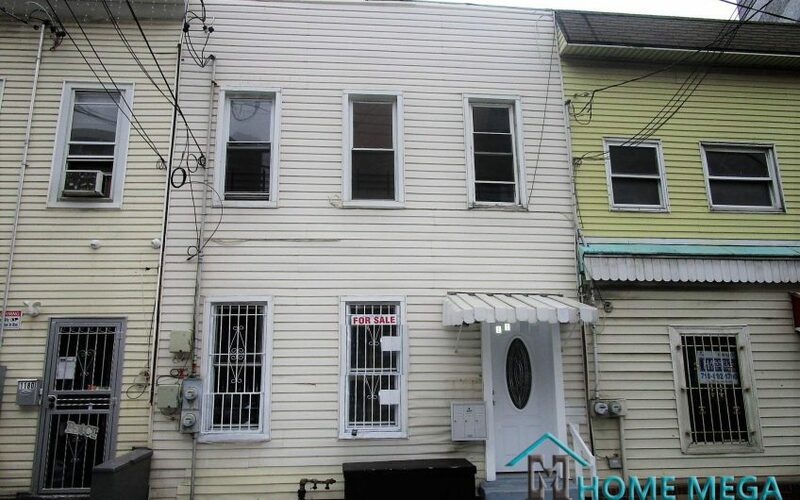 Two Family home for sale in Van Nest, Bronx NY 10460. 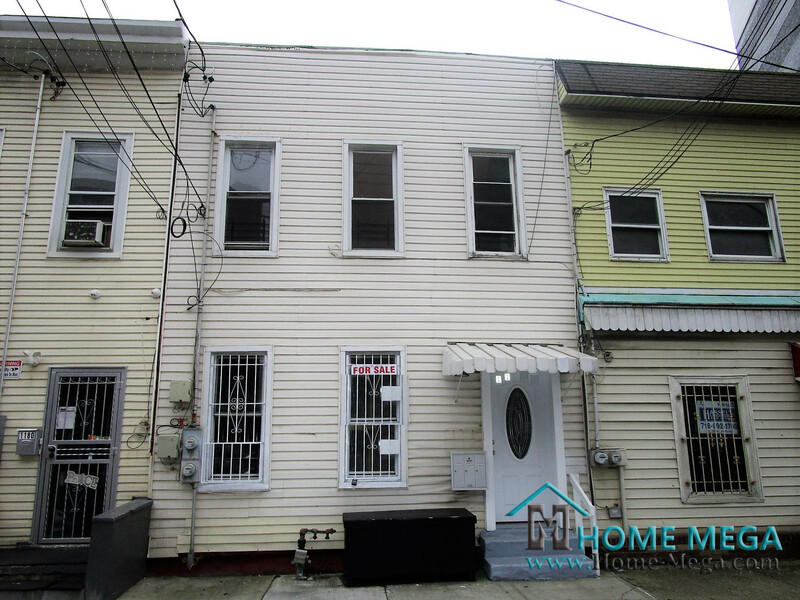 Renovated Two Family For ONLY $515K! 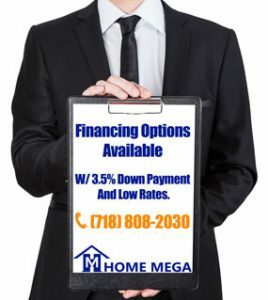 At Home Mega, we ALWAYS offer great deals on two family homes for sale in the Bronx. 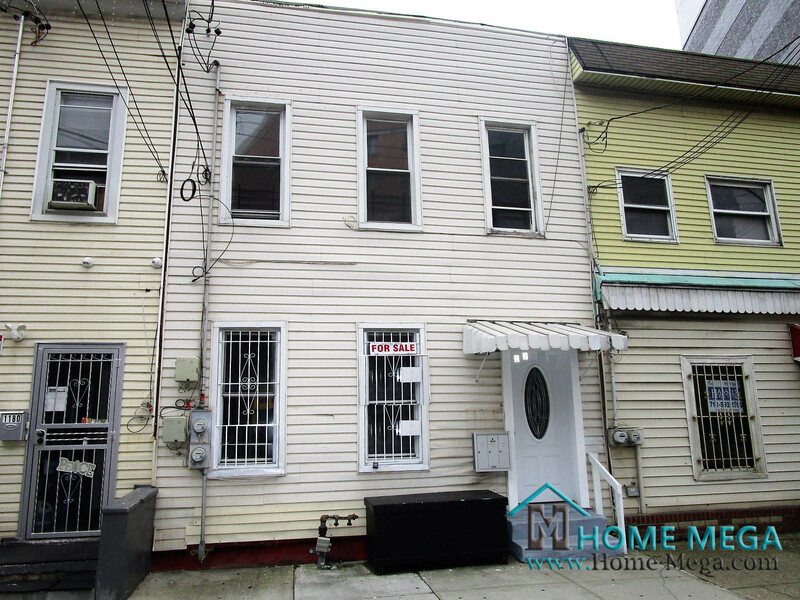 Check our freshly listed two family home in Van Nest, Bronx NY! Two Family home for sale in Van Nest, Bronx NY! Nestled in One Of The Most Desirable Locations in The Bronx, This Two Family Home Carries a Lifetime Investment Opportunity! This Property Offers in Each Of Its Two Units; Living /Dining Combo Along with Hardwood kitchens Armed With Appliances. The Bedroom Layout Consists of 3 Bedrooms Over 3 Bedrooms and Totaling 2 Full baths. Furthermore, The House is Also Featuring a basement With Separate Entrance & Laundry Hookup. In Addition to Everything, There’s Also A Great Backyard Space For Your Entertainment! The House is Conveniently Located close to Shopping, Schools and Transportation! And BEST Of All, This Great Opportunity is An AMAZING DEAL, Offered @ ONLY $515K! 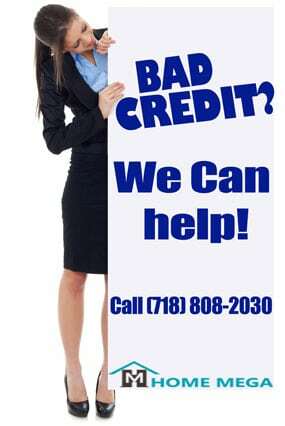 This Opportunity is Here NOW, But will Fly By FAST So Hit That “Call” Button And Come To See It Today! Financing Options Are Available With LOW Down Payment! 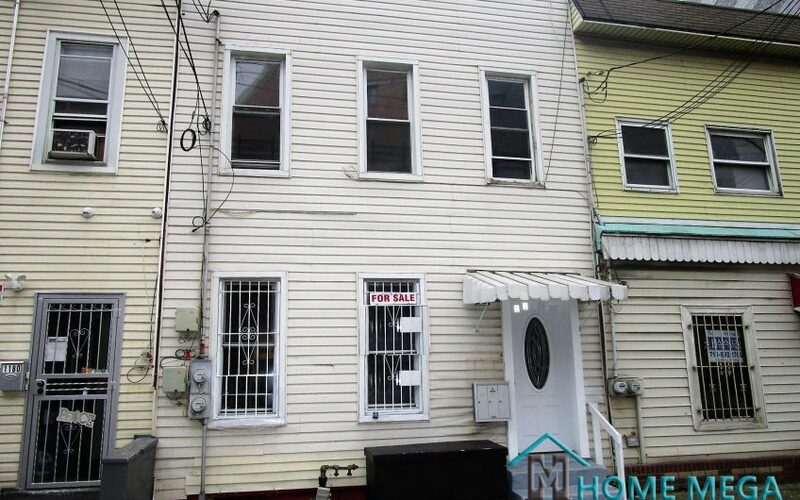 Two Family home for sale in Van Nest, Bronx NY 10460.